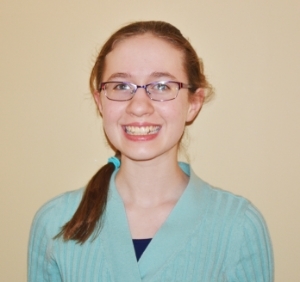 Mellon Middle School student Fiona Balfe won 2nd place in the 2015-2016 Society of Analytical Chemists of Pittsburgh (SACP) Middle School Essay Contest. As a winner, Ms. Balfe will be presented with a check for $150.00 at the SACP Awards Dinner to be held at Duquesne University on May 23. The SACP Middle School Essay Contest is open to all students in grades 7 through 9 in counties in Pennsylvania, Ohio and West Virginia.